I can be of service as a remote producer or mixing engineer for you. The former role typically entails that you send me a demo or a rudimentary mix project and we'll be in touch regarding what you'd like to have done. I can enlist the help of musicians or vocalists as well if you'd like, and can add or replace sounds utilising my substantial vintage synth collection. As mix engineer I can provide an excellent sounding mix for you following your guidelines and preferences. I've got a multitude of the best plugins available in the DAWs. 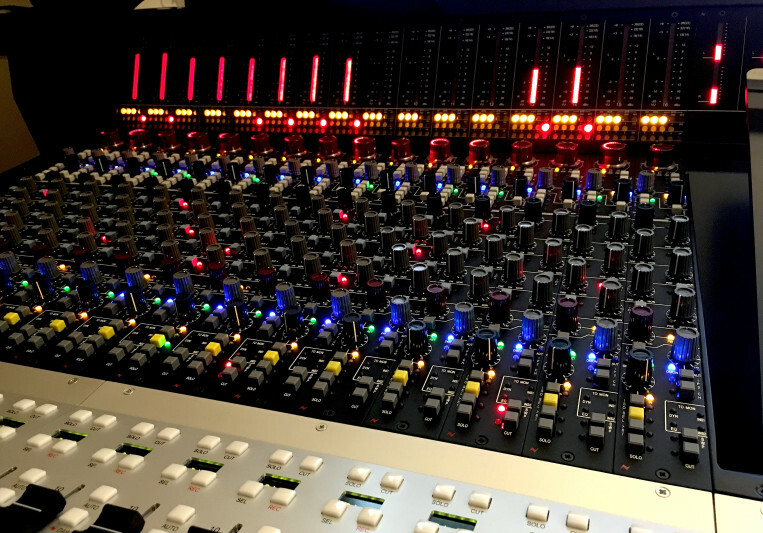 I can provide analog summing through your choice of the Neve Genesys Black (32ch) or an SSL XLogic 16-channel summing mixer. Alternatively I can provide in-the-box mixing if you'd like. It's very important to me that you're 100% happy with the result. As part of a revision I can also provide a live stream directly from my console to make it possible to tweak your project while having a conversation about what you'd like. Get in touch! Send me a file (or a link to the song) and a short description of what you'd like done to the track(s). Then we can get a sense of the scale and I can give you a price for the project I think you'll find very reasonable. A: There are strengths and weaknesses in both and I like to think that I am utilizing both to maximum benefit. Digital is immensely flexible and is obviously the main delivery medium at the end of the day. But after many years of purely digital I chose to go analog for the main console and some processing. Tracks and stems gel together beautifully with stellar punch and presence and adds almost a slight "creamy" warmth that brings grand musical pleasure to the table. A: That you can "fix it in the mix". A badly recorded or arranged song can not be lifted significantly by simply doing "mix magic". A: Mostly electronica, dance, electronic-oriented pop. A: The studio is a synth-heavy setup revolving around my Neve Genesys Black G32 and a FocusRite RedNet system. The DAWs I have ready on hand are Pro Tools HDX, Logic Pro X and Ableton Live 9. Since I am a huge fan of vintage synths and drum machines I have a stack of them lined up (for example Roland Jupiter 8, PPG Wave 2.3, Roland System 100m, Roland TR-808 etc.) as well as others in storage that I can pull forward when needed. I also have a handful of very modern synths such as the Modal 008, Prophet 12 and Nord Lead 4 etc. A: Well, when I am wearing the mix engineer hat, I am hugely inspired by Andrew Scheps and Mick Guzauski for their artistic approach to mixing. Wearing the producer hat I am inspired by Deadmau5, Daft Punk and many others that express their own "limitless" approach to how to construct (and deconstruct) music. A: I really have two common roles. One is to receive a project from the artist for me to mix coherently and according to the wishes of that artist. The other common one is that I receive a demo track that could use some significant "sprucing up", and in conversation and collaboration with the artist I make it a track that really pops out. 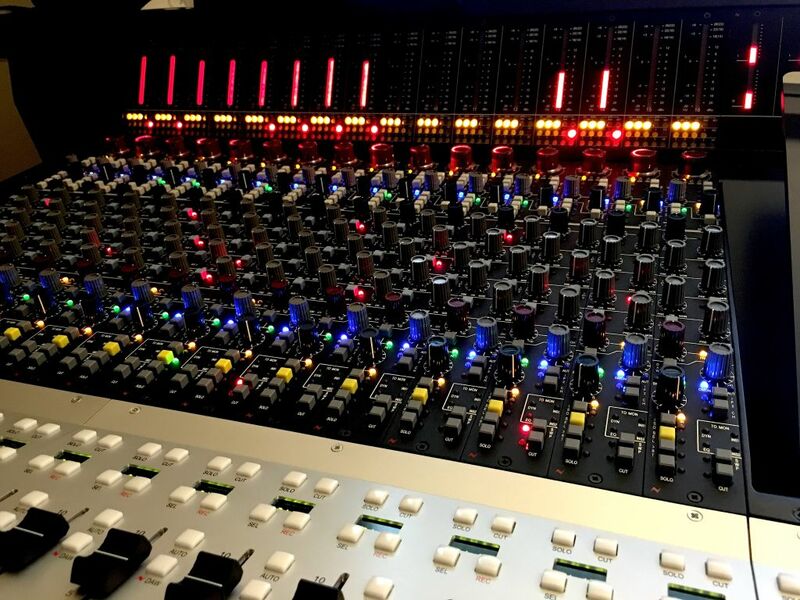 Your choice of SSL or Neve summing. I allow three revisions as standard. Turn-around typically three days.